Pie Charts are Pretty Groovy - CHARTER SCHOOL WATCHDOG http://www.charterschoolwatchdog. 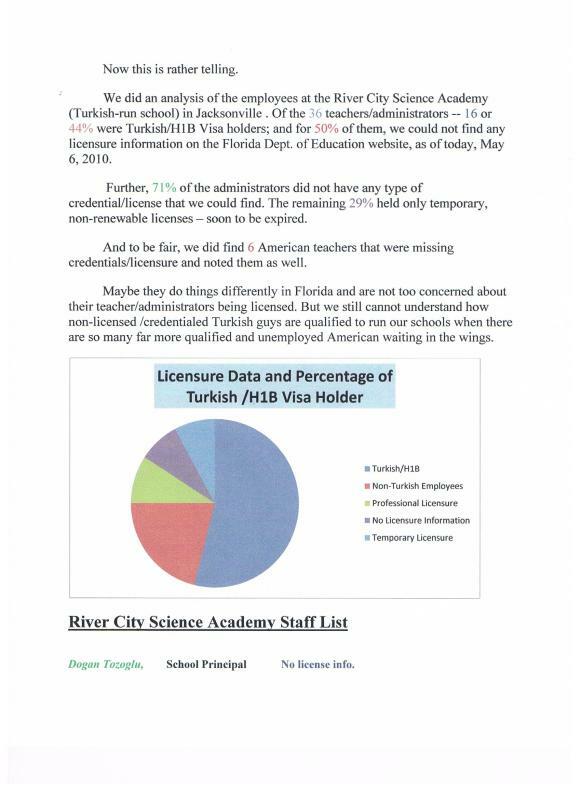 We encourage our readers to investigate their local schools (and especially the Gulen-sponsored ones), and check out if the teachers/administrators in your schools are licensed/credentialed. After all, you are paying for your child's education and have a right to know if your child is getting the best education possible. And by the way, they are looking for a principal at their Southside location. We have posted the advertisement at the bottom of the page and encourage everyone (yes, that includes Americans who actually have a valid license) to apply for the job. But our money is on a Turkish guy landing the job. We will keep you posted on who they hire. One opening available for the position of Charter School Principal with the following qualifications: Requires Master’s of Science Degree in Instructional Systems and 1 year of experience in planning, conducting, and implementing evaluations regarding public school education programs. 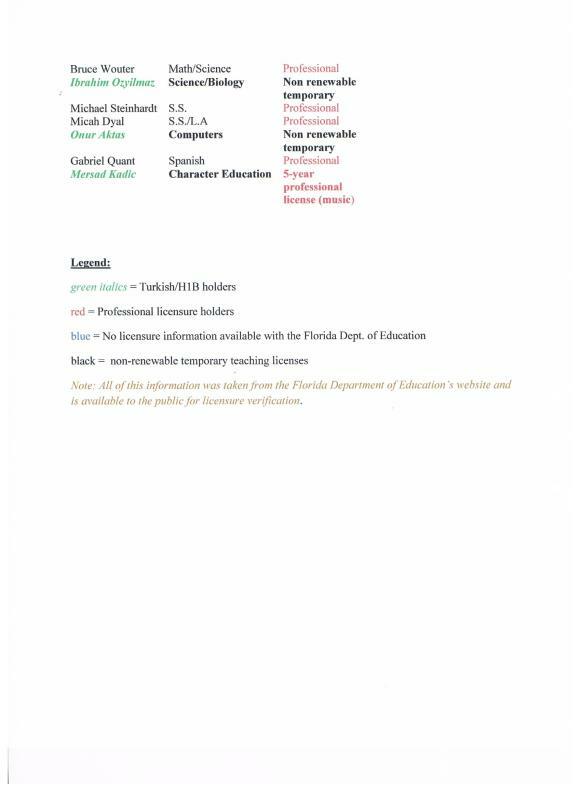 Duties will include: Direct and coordinate educational, administrative, and operational policies, programs, and activities of secondary school: Develop and evaluate educational program to ensure conformance to organizational, state and school board standards. Assess the strengths and weaknesses of the school and take supportive or corrective action as needed; make five-year projections for periodic evaluations, defining goals and redefining objectives commensurate with changes in school population. Interview, select, supervise and evaluate all school personnel. Establish an effective school administrative organization with clear lines of responsibility and with the necessary delegation of authority. Identify, provide, assign, and coordinate in-service growth opportunities for teachers. Make periodic appraisals of pupil progress. Establish and enforce rules for proper student conduct that are consistent with the policies of the Board; prosecute discipline cases of a serious nature. 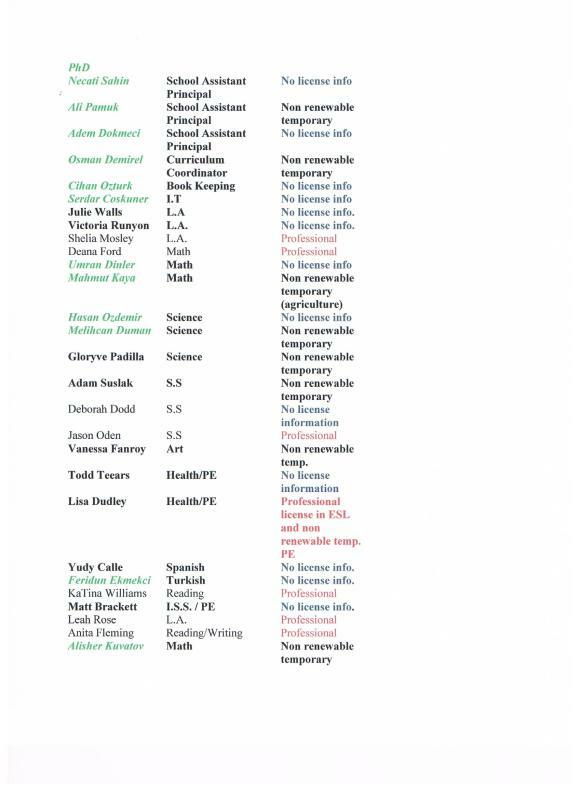 Plan and monitor school budget and approve expenditures. Determine effective use of curriculum materials, instructional supplies, equipment, building facilities, school grounds and community resources. 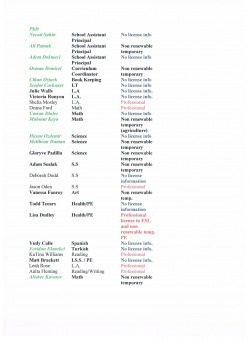 Requisition and allocate supplies, equipment, and instructional material as needed. Oversee maintenance and upkeep of school grounds and physical plant. Represent the school to the community at large; coordinate parent groups and School Advisory Committee. Apply with resume to River City Science Academy, 3266 Southside Blvd., Jacksonville, FL 32216.